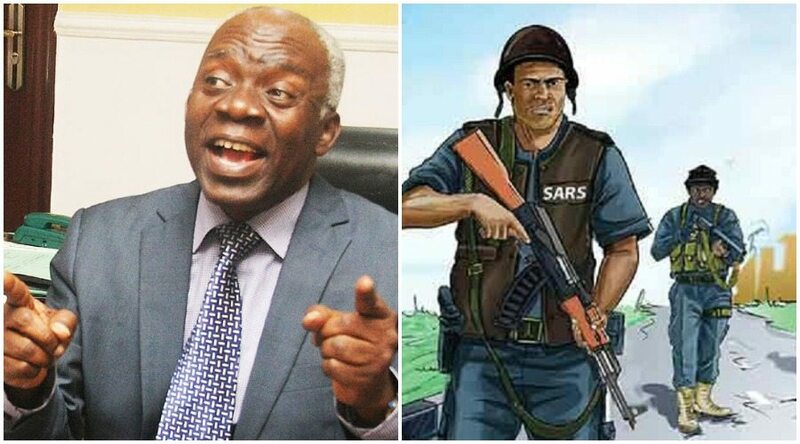 Rights Activist and Lagos based lawyer, Femi Falana has said that Nigeria cannot afford to scrap the Special Anti-Robbery Squad (SARS) but needs to completely overhaul it. According to Falana, SARS is a legacy of the military government and a partially illegal squad which still operates like they are in a military regime. “You must remove the soldiers in SARS and retrain the police among them. You re-orientate them because they still behave as if they are under military dictatorship because SARS is a legacy of military dictatorship. As it is constituted, it is partly illegal under a civilian and democratic dispensation. Under the constitution, the duty of maintaining internal security, law, and order in Nigeria is vested exclusively in the police. 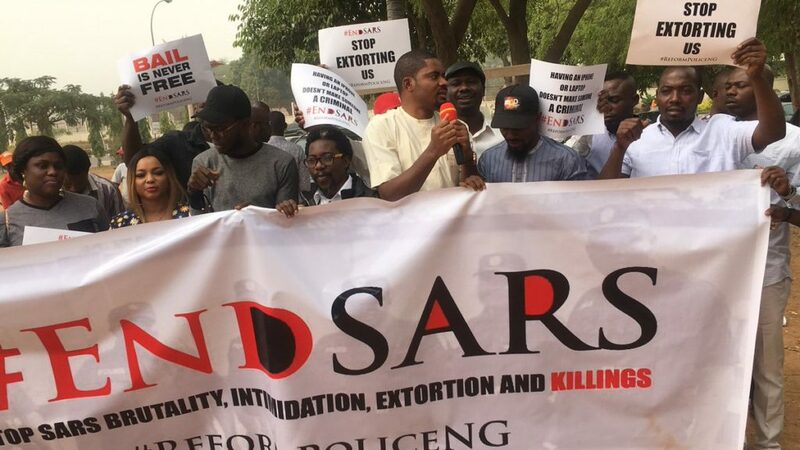 “SARS is constituted by armed troops, soldiers and police personnel all over the country. Every state government maintains the SARS in the country and these state governments have not bothered to find out what is this body doing in terms of law enforcement, combating armed robbery and performance in terms of respecting the rights of the Nigerian people.